Agile methodologies promotes adaptive planning early delivery and flexible response to change. ZAPTEST provides full testing suite to support all agile development methodologies, testing process and continuous integration. How does it work? 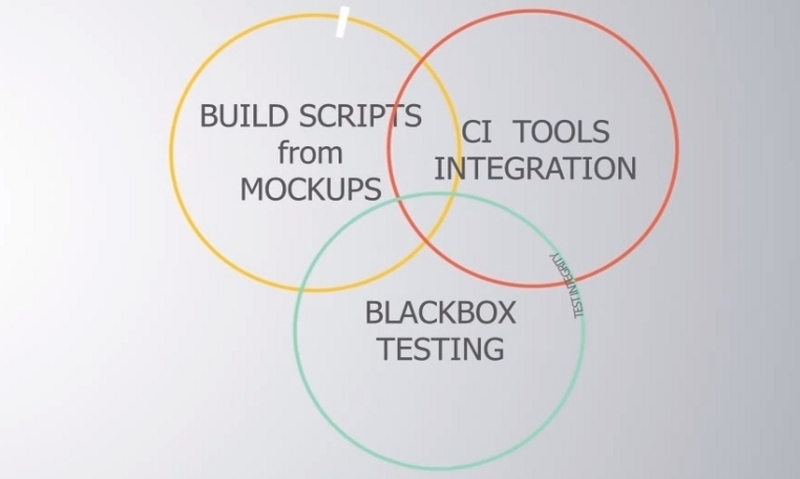 Both a developer and the test engineer receive application mock-ups. While the developer works on the code, the test engineer uses ZAPTEST to scan mock-ups into test objects and uses them to create test scripts. Once the application is released, the team is ready for testing with ZAPTEST. ZAPTEST supports automated continuous integration. 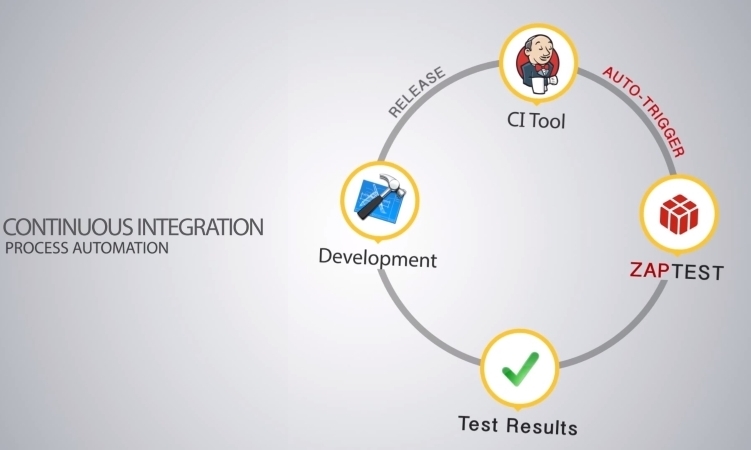 When the development team pushes a new release, the CI tool auto triggers the execution of the prepared test with ZAPTEST. Then the test results are sent back to the development team. ZAPTEST is not only for the QA team. 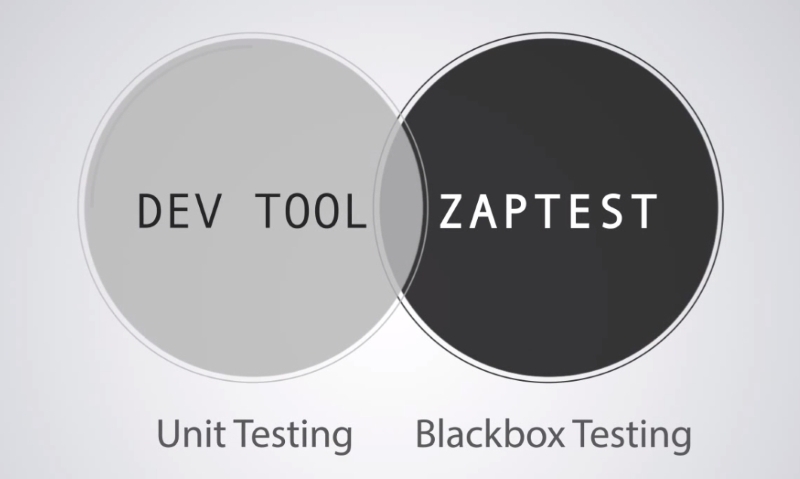 To complement unit testing development teams can use ZAP blackbox testing methodology. Unit test provides white box internal testing and ZAPTEST complements it by providing black box higher-level automated testing that simulates real user activity on the application under test. 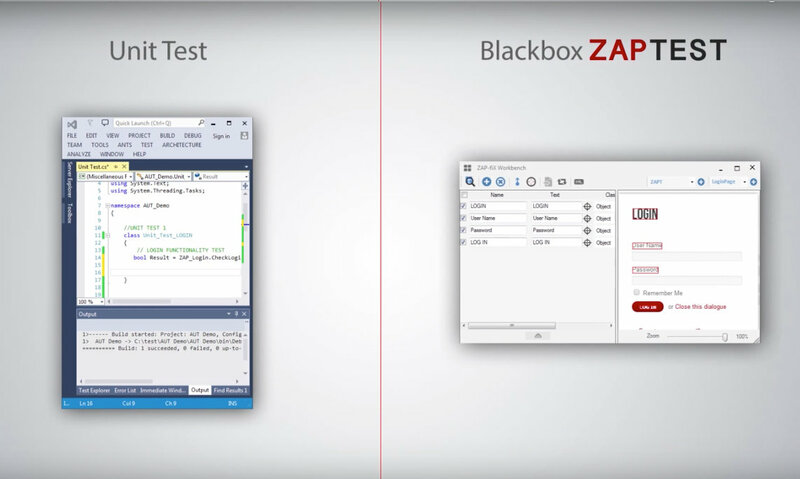 Using ZAPTEST in agile environment increases ROI by tremendously expediting application test automation and by increasing test integrity with white box and black box correlation. ZAPTEST is committed to helping you to release quality software just in time.